This blog chronicle my journey of understanding on the impact of our choice of diet to our health and environment. One of the thing that love to eat is a fried breaded meat, a Schnitzel. It can be any type, from Wiener Schnitzel to Tonkatsu to 炸猪排. Because I have relatively high LDL, one of the thing I try to reduce is oil. Most schnitzel only taste crunchy good only if they are deep-fried. 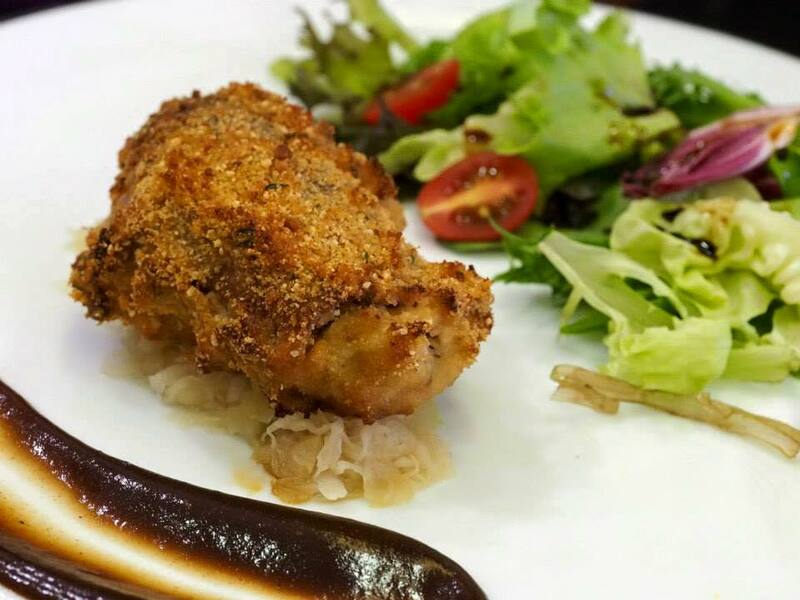 Now I have learned, from the book The Science of Good Cooking, the trick to make a healthy crunchy baked pork chop. You just need an oven to make this. It is so good that it won 1st price in cooking competition. 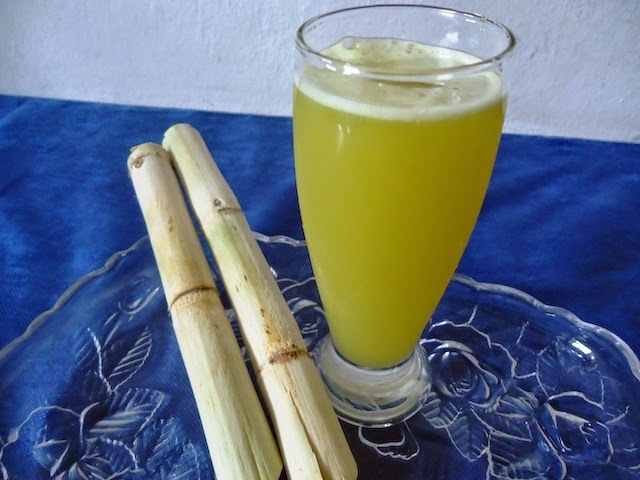 If you want to learn more about the recipe, do check it out at our sister blog "The Yummy Journey". The following is an excerpt of this article by Rebecca Reynolds, a nutrition lecturer from UNSW. 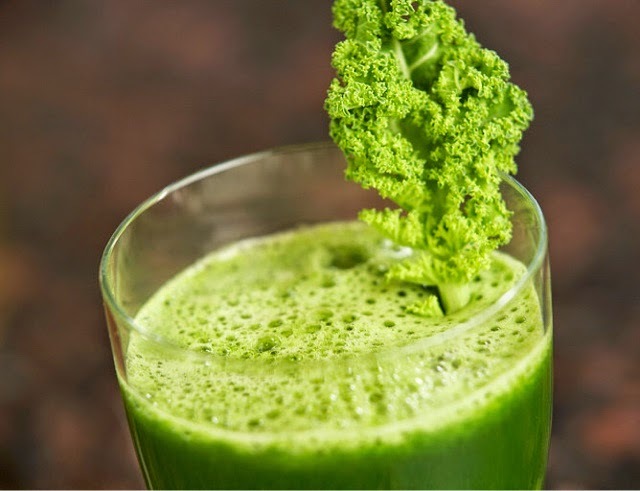 They note distinct pathological behaviours with orthorexia nervosa, including a motivation for feelings of perfection or purity rather than weight loss, as they see with anorexia and bulimia. Don’t make food the most important focus of your life. As Bratman says, "rather than eat my sprouts (or kale) alone, it would be better for me to share a pizza with some friends." It is a myth to say that substituting an organic ingredient with an organic one will make your cooking tastier. In fact, sometime it is the opposite. We choose organic because we want environmentally friendly farming practices. And possibly healthier food (due to reduced amount of pesticides). But don't rely on organic to start a healthier diet. 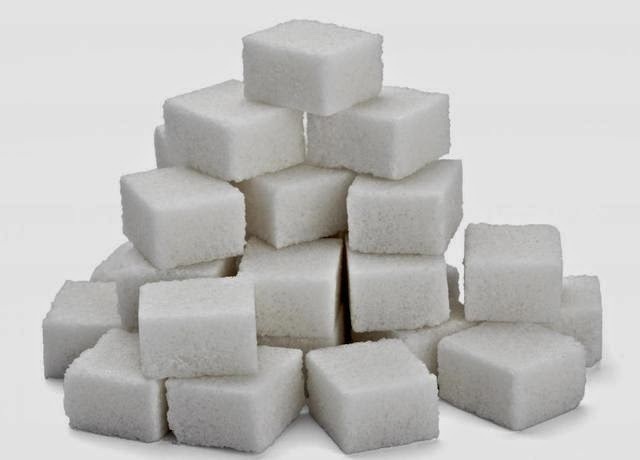 It is better to reduce amount of sugar intake than replacing it with organic cane sugar. It is better to eat more non-organic vegetables than eating very little amount of organic vegetable at all. Organic is a luxury, and it is not necessary to achieve healthy diet. Fat has long been the public enemy blamed for all kind of disease and obesity. But now sugar has become the new mascot. My favourite lie of "health" food industry is to label sugar as evaporated cane juice. Genius right? By know we all know that processed foods are bad for us. If there is one thing that they have advantage over a freshly prepared food is that they have nutritional information printed in the box. But that is about to change. Over the past 12 months, there have been many progress in technology which make me feels that we are living in the Star Trek 24th century timeline. First of all, we have SITU Smart Food Nutrition Scale. This wireless scale help you to measure the nutrition (such as carbohydrate, fat and protein) when you are preparing your meal. Gone are the day where you need to count the calories manually with paper and pen. How about when you are eating out? How do you know what is in the food served? On this aspect there are two upcoming products that will help. 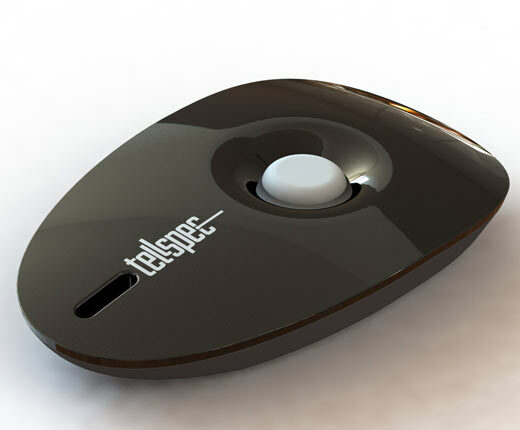 First is TellSpec, a portable handheld spectrometer who could identify allergens, chemicals, nutrients, calories and ingredients in foods or beverages. 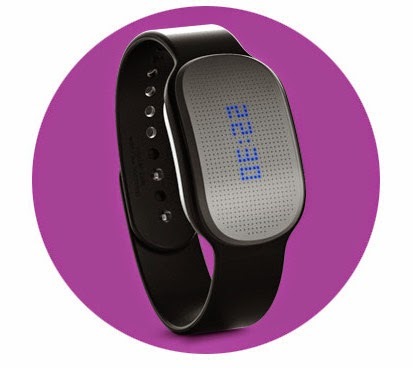 The second is a wearable device that measure calorie intake automatically, which is slightly less sophisticated since it only give you the measurement 30-60 after you meal (i.e. after your body have broken down your food into glucose). An example of these are Healbe GoBe, BodyMedia and AIRO. Unlike TellSpec, if you are allergic to some ingredient, these wearables will not be able to warn you in advance. However these class of devices track your daily activity like calorie burned, heart rate and your sleep status (think about it like a FitBit). We have truly enter a new era where we can be back in charge of our diet. If you know any other food-related innovation, do leave me a comment. Upon further investigation, it seems that the wearable technology which claimed to measure calorie intake could be bogus. At least the one for Healbe GoBe and Airo. Are products made in the USA safer than those made in other countries? HealthyStuff.org has not found a consistent correlation between the country of manufacture and the presence of toxic chemicals in products. 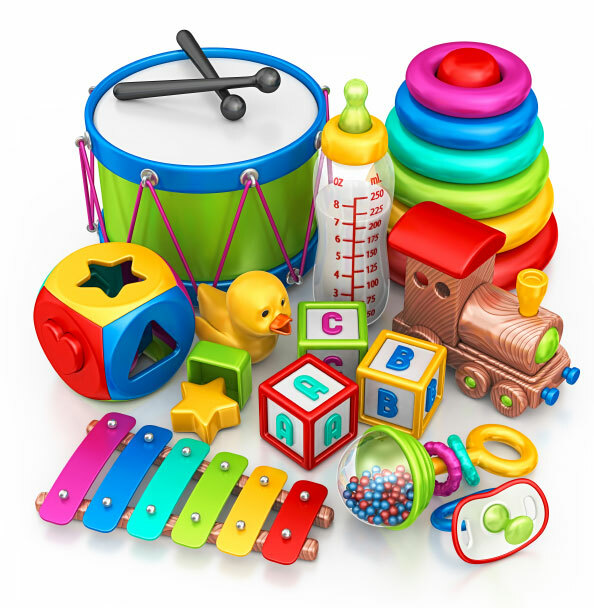 A lot of our consumer products are produced outside of the U.S. For example, eighty percent of all toys purchased in the U.S. are made in China. Therefore, the majority of toys that we've previously tested were from China. HealthyStuff.org has not found a consistent correlation between the country of manufacture and the presence of toxic chemicals in toys. Twenty-one percent of toys from China and 16% of those from all other countries had detectable levels of lead in 2008. In 2008, 17 toys manufactured in the U.S. were sampled and 35% of those had detectable levels of lead. Seven toys (2%) had levels above 600 ppm. One of the highest lead levels detected (190,943 ppm) was on a Halloween Pumpkin Pin made in the USA. In addition, our tests of vehicles and car seats produced in the U.S. consistently show elevated levels of one or more hazardous chemicals. These levels of hazardous chemiclas in US manufactured products are comparable to similar products produced in Asia or Europe. Most importantly, I think, is to find toy companies that committed to provide non-toxic safe toys. I do not remember having a lot of toys when I was small, but we bought a lot of toys for the kids. Our toys ranges from the few dollars cheap plastic toys to higher end toys that are made of organic wood and painted with soy based ink. Ever since I become a homemaker taking care two kids, I read up a lot of health & safety articles and in particular: toys safety. I have heard about toys being recalled so I have been assuming that toys left on the shelf, especially those sold in big toys store, are safe. It was then I read an article which provided a link to the HealthyStuff.org. HealthyStuff.org tested a wide range of children toys for some hazardous chemical with a portable X-ray Fluorescence (XRF) analyser and compiled a report. I was shocked by their finding that one in three children's toys tested by HealthyToys.org found to have significant levels of toxic chemicals including lead, flame retardants, and arsenic (I have no idea why those toys are not being recalled yet!). Half of my kids' toys ended up in the rubbish bin. Few companies that have been perform consistently well are LEGO, Plan Toys and Gund. Children jewellery was identified as the most contaminated product category. This finding open my eyes to the bigger picture, if those hazardous chemical can be so easily found in children toys, how about all other stuff that adults are using such as necklace, earring, bag, purse, table cloth, chair, car seat, etc? I did a search and indeed as I have guessed, the hazardous chemical can be found too. As a parent I believe you will agree that the kids nowadays are no longer settled for their toys, they like to meddle with our stuff. Changing all those things at once for a better non-toxic alternative may cost a fortune. We have to weigh the pro and cons of each product. For example, if it is just a toy, we can throw it (nothing more important than your child safety). However, if it does serve an important purpose and the cost of replacing it is too high to bear, then probably it can stay. A precaution to take will be to wash your kids' hands often, before meal and before sleep. No matter what you decide, there is no way (or unrealistically expensive) for us to be sure of everything we use are toxic free. After all, as quoted from someone, 'that is the cost of living in this modern society'. Copyright by Darwin Gosal. Watermark theme. Powered by Blogger.